No stranger to alternative musical genres, Logic has made no secret of his admiration for Mac DeMarco. Bobby's admiration goes deep - literally skin deep in this case - as the rapper has Mac's Salad Days album title tattooed on his leg. While many expected a collaboration was imminent, the moment has finally come as part of Logic's rock-inspired Supermarket soundtrack. 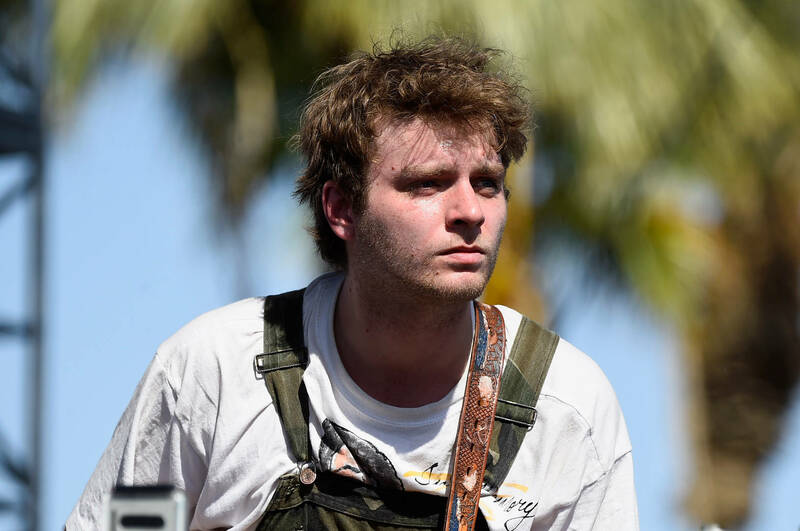 Track credits reveal that DeMarco handled production responsibilities on both "I'm Probably Gonna Rock Your World" and "Vacation From Myself," a back-to-back tandem of chill. For the most part, Supermarket marks a vast stylistic departure for Logic, and a testament to his musical vision. For the most part, the DeMarco-produced tracks are minimalist and indie-inspired, hardly taxing on the voice and even less so on the ears. With plenty of guitar work, moving basslines, and a live drum kit going off, both "I'm Probably Gonna Rock Your World" and "Vacation From Myself" showcase a smooth chemistry between both parties. Check it out for yourself here. It's unclear whether the indie-aesthetic will have any impact on the novel's content, but Logic has described it as "a darkly funny psychological thriller." Will you be checking it out?